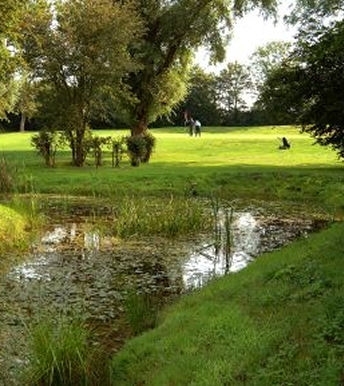 The Norfolk Golf & Country Club is considered to be one of the finest new courses in East Anglia. Within the grounds there is also a Golf Academy which includes a par 3 Course and Golf Range, tuition being available from fully qualified PGA Professionals. The friendly Clubhouse which offers excellent bar, restaurant and retail services, is complimented by a new leisure center which includes a gymnasium, swimming pool, spa and sauna. What ever you choose to do at The Norfolk Golf & Country Club, you can be sure of a warm welcome to one of the best golf courses in East Anglia.